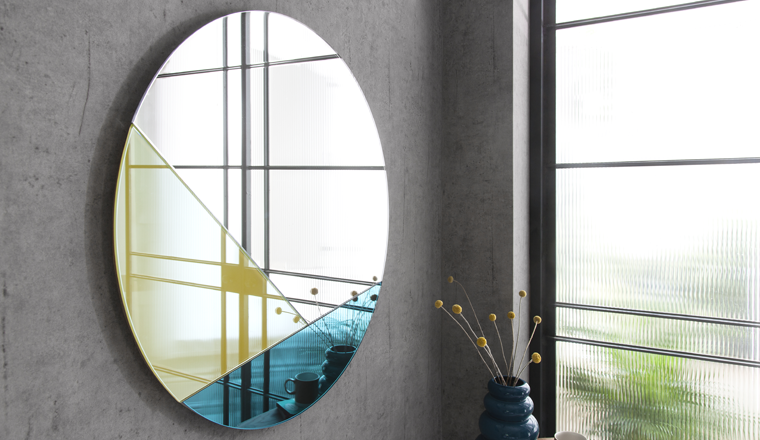 Browse our online range of luxurious, bespoke furniture and hand-cut designer mirrors for your home. 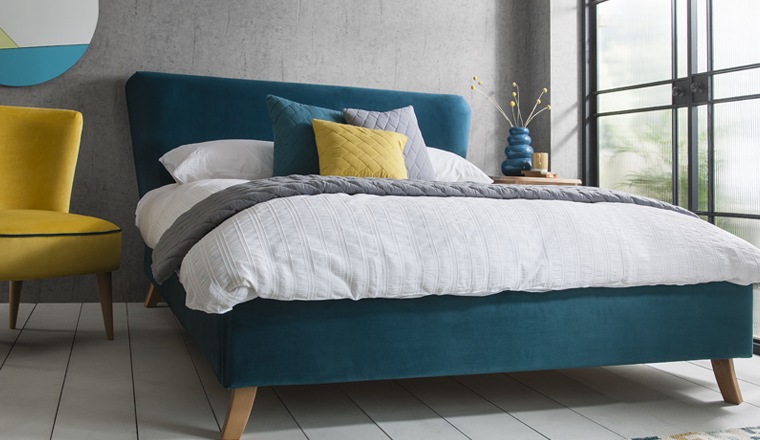 Choose from a wide range of luxury upholstered beds, headboards, chairs, chaise lounges, ottomans and stools, all handmade in our workshops in the UK. 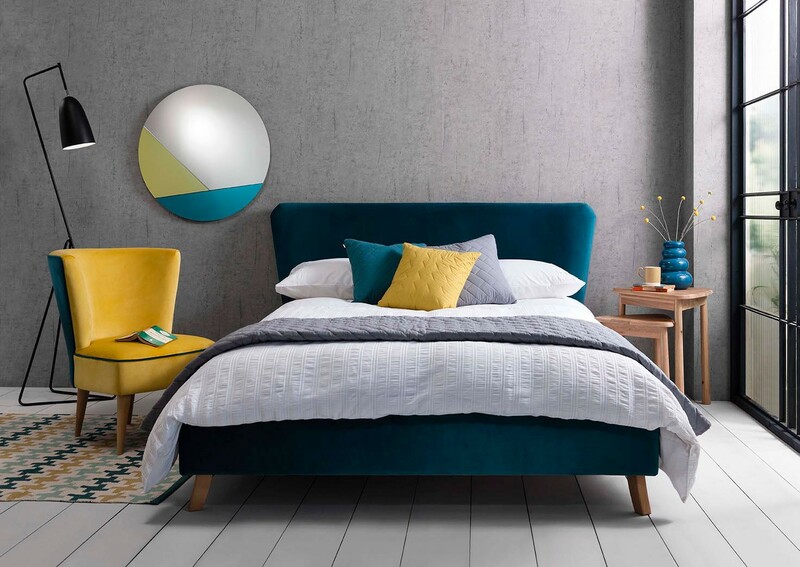 Mood Collections are well-known for their beautiful range of bedroom, living and dining room furniture and an array of stylish soft furnishings of bedding, throws, and cushions at affordable prices. 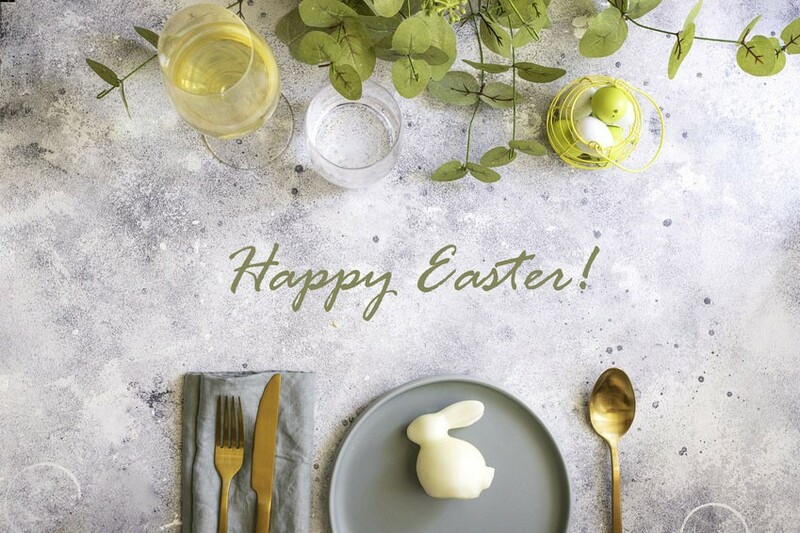 Our team of highly skilled craftsmen and women, design and make inspirational handcrafted modern and contemporary furniture, in a wide range of fabrics and finishes to complement any interior home décor scheme. The most heavenly bed ever! The quality of the bed is fantastic, it’s very well made and the fabric is beautiful. My partner and I couldn’t be happier with this bed, not only does it look incredible it’s super comfy. 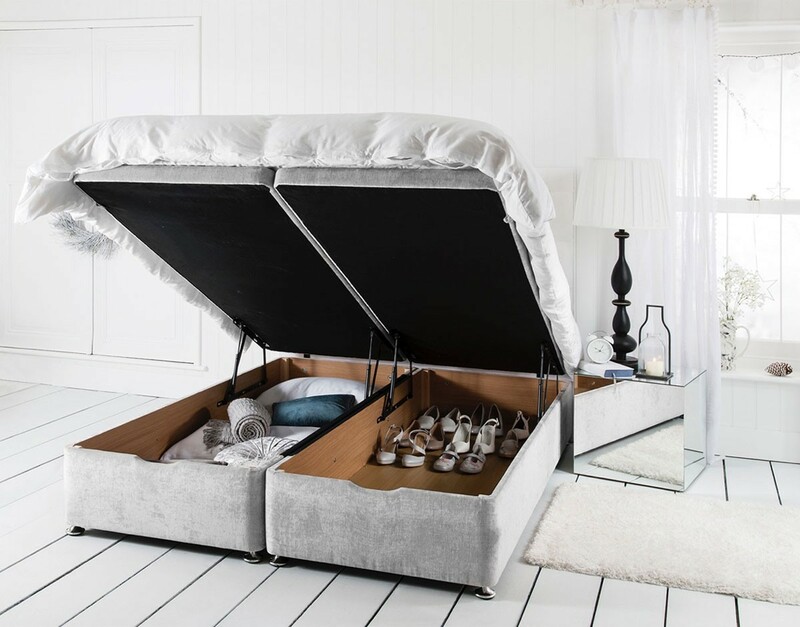 I would recommend Mood Collections beds to people looking as hey are extremely stylish and well made. We are so happy with this bed. The service we got from Mood was fantastic. Very responsive and helpful when I had to change my order! The bed came very quickly and is just gorgeous. Best purchase we've ever made! 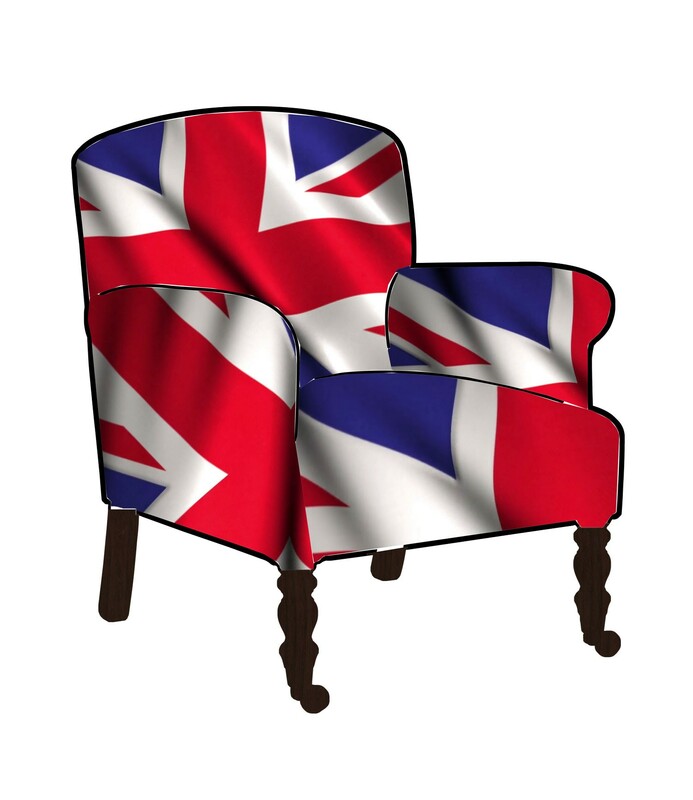 5* all round, fabulous cushions delivered in speedy time , excellent communication. Highly recommended to all! Mood Collections has some great products. 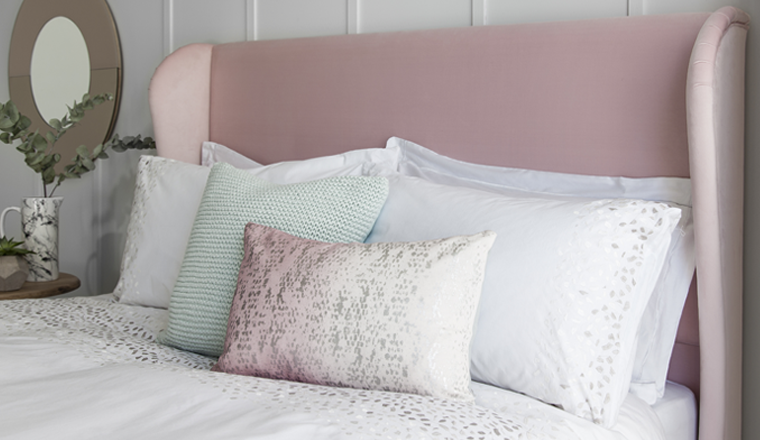 I just bought a dusky pink Pom Pom throw for my bed and it is absolutely gorgeous!!!!! makes my bedroom look top notch. Delivery was fast and the customer care are so helpful and friendly.